What makes a family strong? Check your list: clean-cut kids, church every Sunday, fish on the bumper, Bible reading in the home. So what’s missing? 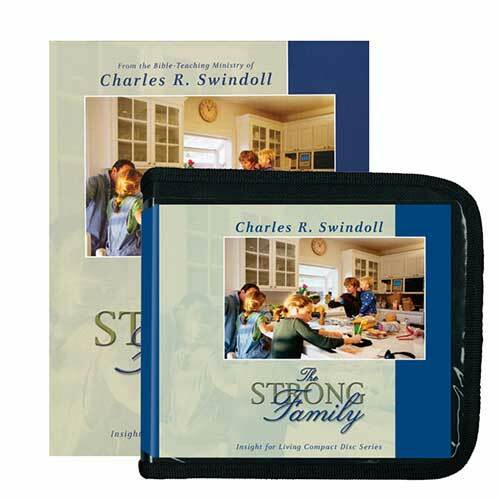 Chuck Swindoll urges us to apply biblical principles in authenticity—between husband and wife, parents and children, and brothers and sisters. In doing so, we won’t get a perfect family . . . just a strong one.